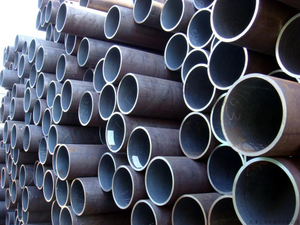 Grade: ASTM A106/53b, API 5L Gr.B etc. 1. Seamless steel pipe 1"-16"
Medium & Low Pressure Boiler Pipe/Tube GB3087-1999 10-530*2-40 Seamless steel tube used for manufacturing, heating-pipeliners, containers,steaming pipelines of low/medium pressure boiler.